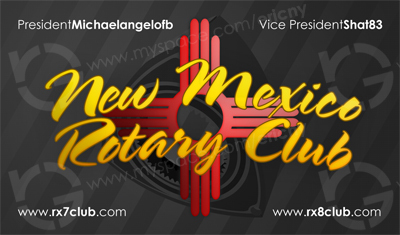 My name is Aaron or “E” for short and I’m here from the rx7club site and we’re trying to start up a rotary club for NM. If you would like to be apart of this just reply to this thread or pm myself here or on the rx7 site. 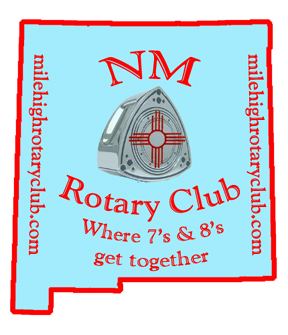 You also add your name to the milehighrotaryclub.com site and add yourself to the list of rotary owners. We are trying to have our first meet sometime in June. Hopefully we can get something good going and have a lot of people join the club! Remember if interested just post in this thread or hit me up on the pm. Thanks for your time. Hey "E" you can count me in as well! I will swing by the other site as soon as I get the time and register there as well! Thanks for the interest! Chakara that sounds like a great idea, if you can do that it will help out alot. Does anybody have any suggestions on a name for the club and what would be a good time for everyone to try and have our first meet? How about a link to the other thread? Also, keeping all the discussion on one forum will make life easier for everyone. Of course I'd prefer it to be here, but logic says wherever you are getting better response. Here is the link to the thread on the 7 site. There's more post on that thread so we can just post over there I guess. There is no rotary shop in town where i'm located but if there's one where you are we can talk to them and see if they would like to help out. I'm down. Rio Rancho here. Just to give everybody an update we are going to try having our first meet the 23rd of June. We will be meeting in Abq and if anybody has any suggestions on what to do or have a dif plan/meeting site then let me know. Also I will should be recieving the business cards sometime next week and will be handing them out at the meet. How about the Sonic on San Mateo. I know other RSW meets happen there. Shat83 I was working on (in my spare time LOL) a sticker for the 8's to put into the window to advertise the club. Whit that said here is an Idea for a 7 & 8 combinded window sticker. 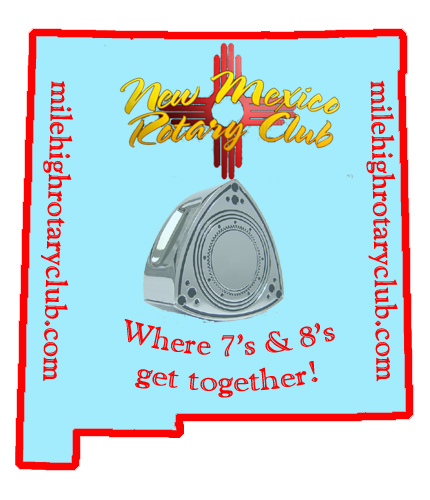 I will post this at milehighrotaryclub.com as well. Nice pic! I will post it on the 7 site also so they can get a look at it also. If enough people want it we get try and get it made. By the way here a pic of what the business card is going to look like. How about this one! I used some of the buisness card in it as well!